Ahoy, ye scurvy bilge rats! 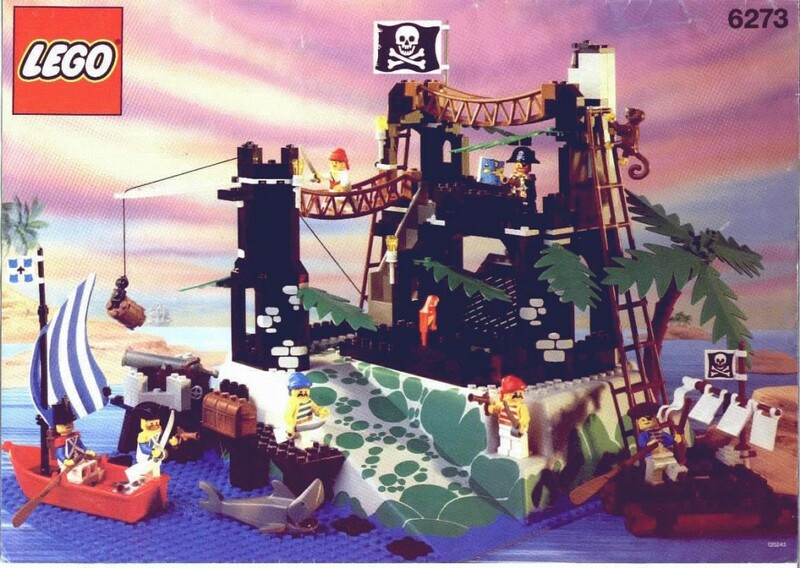 Ever since I started collecting Lego at the age of five, I’ve always liked the ‘Pirates’ theme — first introduced in 1989, and running intermittently from that point on. 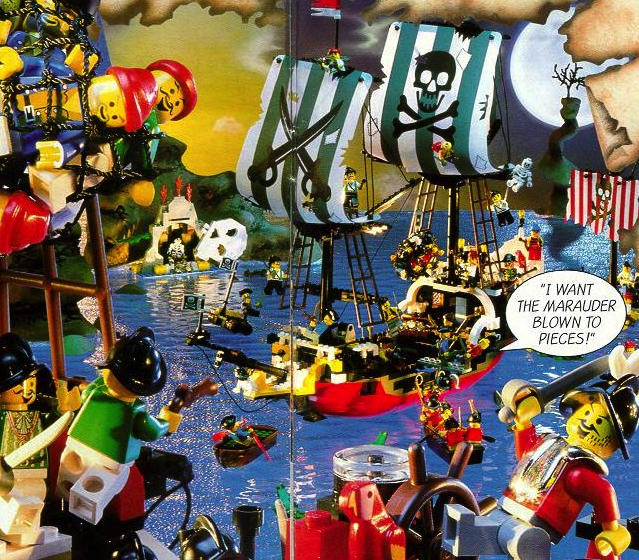 It may not have always had the most complex, detailed sets around, but for sheer playability, hidden features, and fun minifigs, there’s very little that can beat a good piratical set. 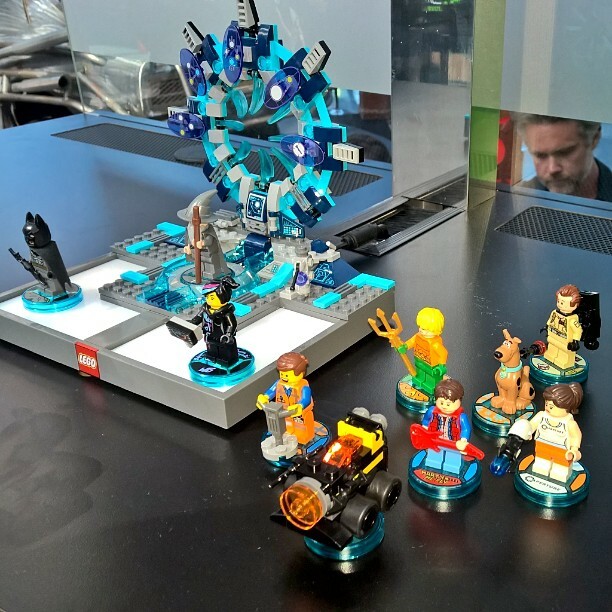 But which sets should any self-respecting Lego fan be sure they add to their collection? 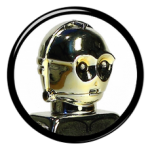 Click the “Continue Reading” button to find out, or prepare to walk the plank! There’s an old saying that there’s no such thing as bad pizza, because even mediocre pizza is still pizza. That’s sort of how I feel about 2015’s ship the ‘Brick Bounty.’ It’s a 745-piece Lego pirate ship, which elevates it to a certain level, but it never quite transcends it. 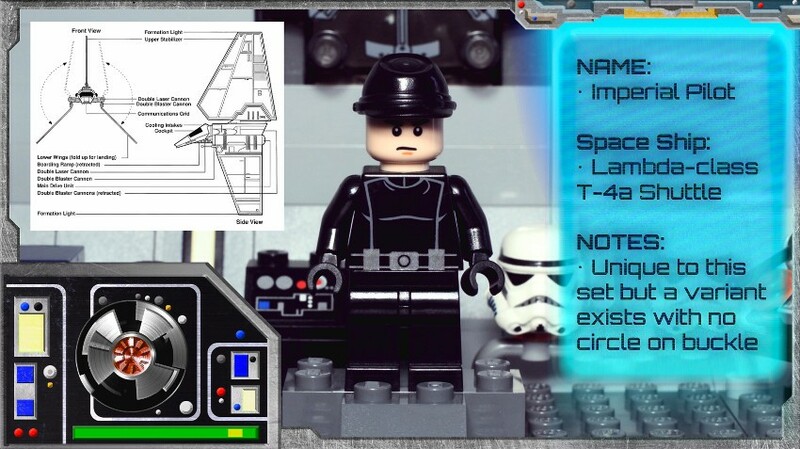 Coming with four pirates and three imperial soldiers, the set looks weirdly squashed, and suffers from a few annoying design elements. Its sails are also paper, which is disappointing — and presumably not all that useful if you’re at sea, constantly sprayed with water. I’m not a fan of the futuristic miniature canon on the accompanying blue boat, either (see the left hand side of the picture). With that said, I like the sliding plank feature, the unique minifigs are a lot of fun, and the sawfish is great. But there are better pirate sets further down on this list! Released in 1995, ‘Skull Island’ was a cavernous pirate outpost based around the central motif of a glowering skull-shaped rock that can be swiveled to one side to allow in friendly (or, perhaps, unfriendly) visitors. There are also two rowing boats — one for the pirates and one for the imperial guard — six minifigs, a monkey, and a parrot. At 366 pieces, it’s a good size, but it’s the inventive touches — such as the secret weapon stash, crane and winch, and skull setpiece — which makes this an especially memorable set for me. ‘Forbidden Island’ isn’t the best of the pirate outposts, but it’s historic for being the first. Released in 1989, this 176-piece set comes with a decent selection of minifigs — including Captain Redbeard, First Mate Rumney, Bo’Sun Will, and a captive imperial soldier. There’s also a boat, monkey, parrot, shark, cannon, and a treasure chest. A far more impressive HQ for the self-respecting buccaneer, 1991’s ‘Rock Island Refuge’ was, quite literally, twice the set that ‘Forbidden Island’ had been. It contained two boats, five pirates, two imperial soldiers, and twice the amount of bricks. Reusing the base from the earlier 6276 ‘Eldorado Fortress’ set, ‘Rock Island Refuge’ combines gloomy black castle walls, prison cells, rigging, palm trees, suspension bridges, dock, treasure chest, and everything else you’d want from a pirate hangout. And, yes, if you’re worried, that does include the prerequisite shark and monkey combo! 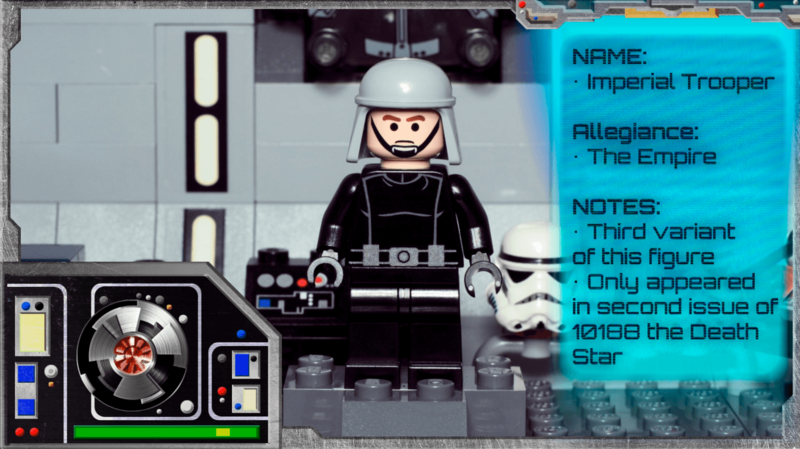 Newer Lego pirate sets have often drawn criticism, despite some neat improvements to minifig design and build quality. It’s hard to throw too much shade on this gorgeous 592-piece pirate ship from 2009, however. 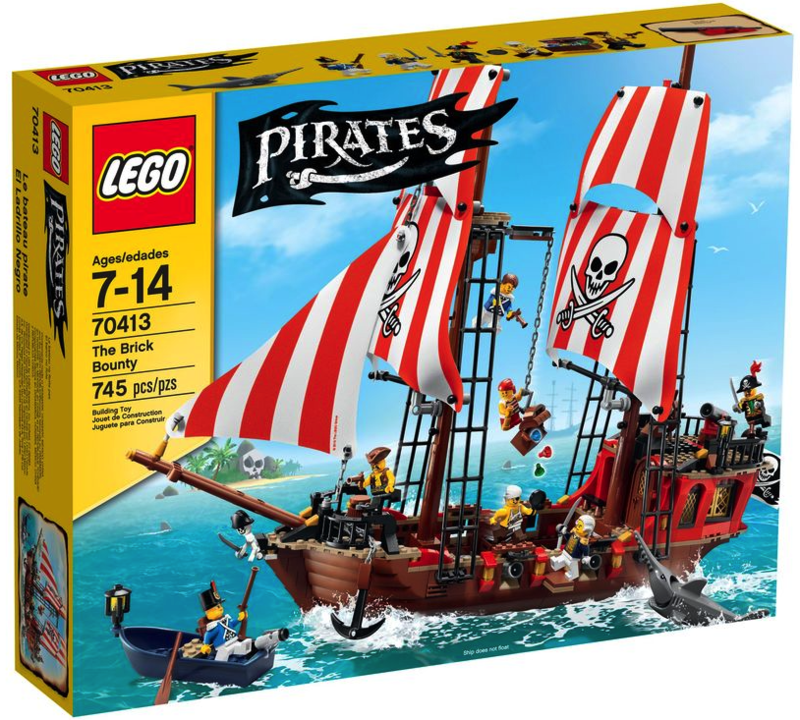 From its blinged-out captain’s cabin — virtually glistening on the horizon with stolen gold bullion — to its gangplank and cannons, this is one of the best large ships Lego has ever created. It boasts four pirates, two imperial officers, and a damsel in distress (or not, depending on how you play!). On the negative side, the interior is a bit bare in places, although there’s no escaping the fact that this is still a great modern set. Oh, and who doesn’t love the newly-redesigned shark? 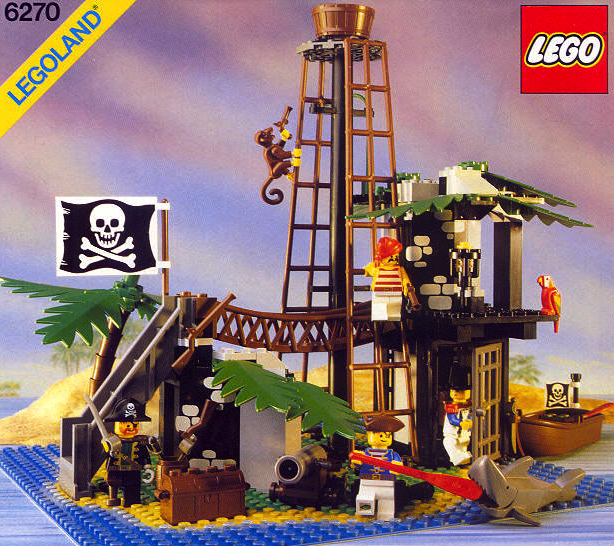 For me, this 364-piece set released in 1997 was the ultimate pirate outpost. 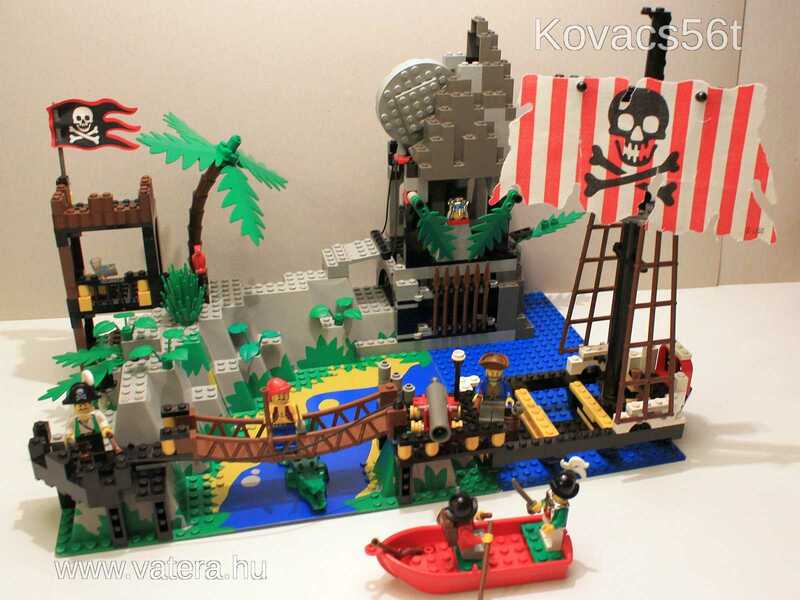 A piratical cove with detailed shipwreck, rope bridge, boulder trap, trapdoor, jail, concealed treasure, and plenty more, it’s one of the most action-packed ‘Pirates’ sets Lego ever built. It comes with three pirates, two conquistadors, one skeleton, parrot, and crocodile — with the minifigs arguably being the best piratical ones Lego ever created. 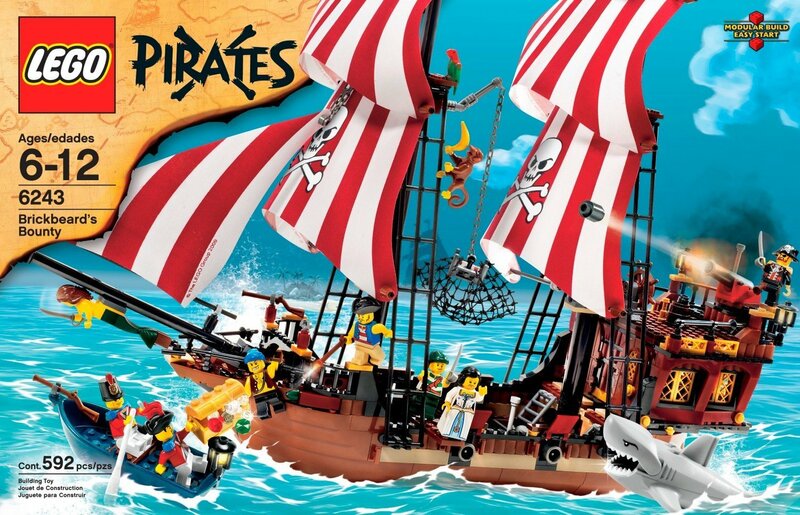 Some people may down-vote ‘Pirates Perilous Pitfall’ as being more about gimmicks than a complex, cohesive design, but it’s hard to argue that this is among the most fun Lego sets ever created. 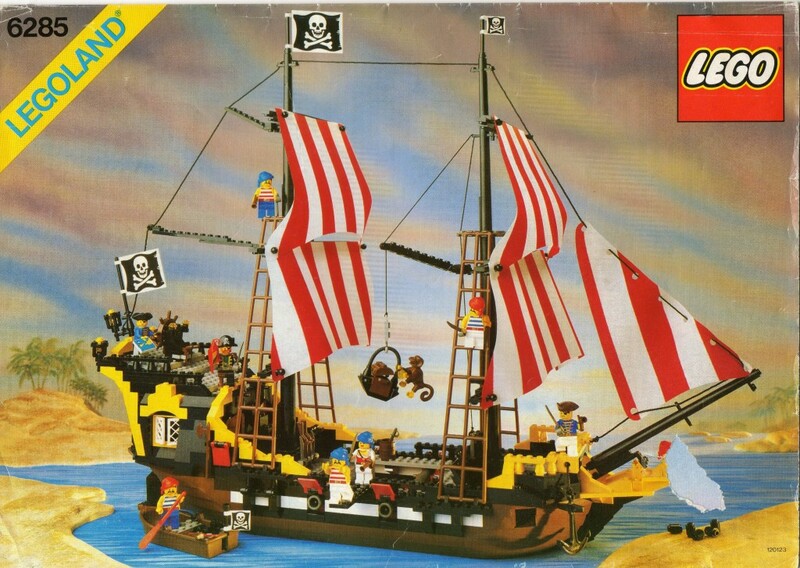 When you’re talking about Lego pirate sets, there’s simply no getting around the fact that this 1989 pirate ship is one of the best all-time sets Lego has produced. You get eight piratical minifigs, which makes for a much larger crew than some of the later piratical vessels Lego issued. Over and above that, there are (cloth!) sails, planks to be walked, cannons, a detailed captain’s cabin, monkey, parrot, ship’s wheel, and so much more. 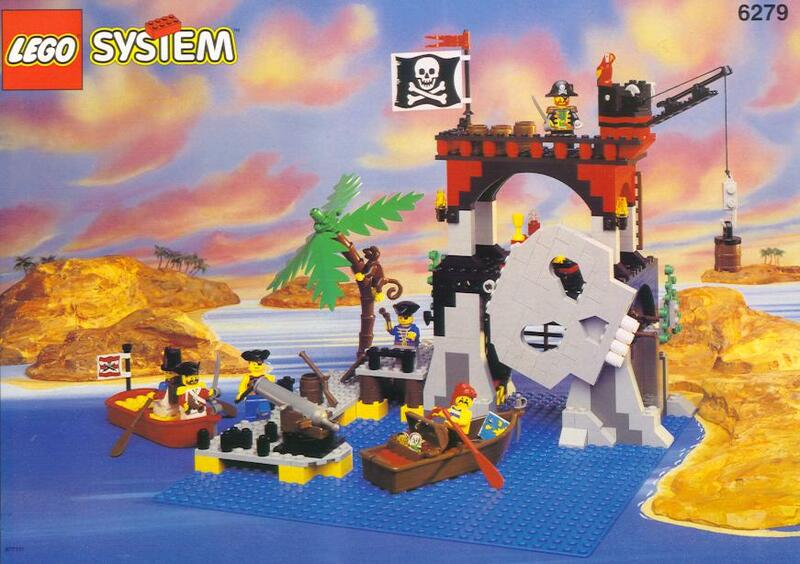 Despite its age, this remains the pinnacle of the Lego pirate ships — and a set everyone should try and get hold off. By means good or nefarious, me hearties!